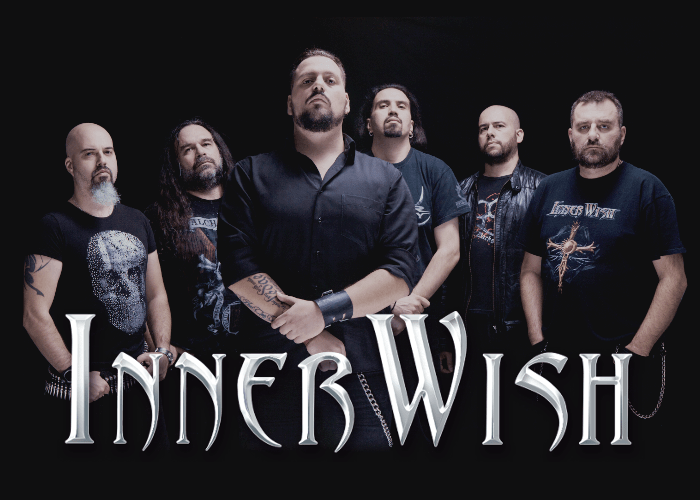 Greek melodic metallers INNER WISH will release their long-awaited fifth full-length album through Ulterium Records on March 18th. Japan version also will be released on March 30th. 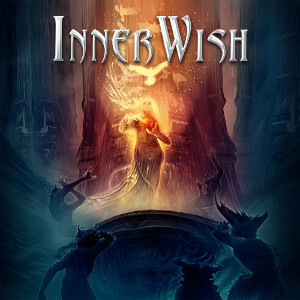 Simply entitled “Inner Wish”, this brainchild presents INNER WISH in the best phase of their musical career. With a solid lineup like never before, a fresh sound and a nice variety of songs, the album also includes some new elements, mixing together with the classic INNER WISH sound, of course. Full of energy, power and emotion, this album is the appropriate way to describe what INNER WISH is all about. Album mixed at Studio Fredman (In Flames, Dimmu Borgir, Hammerfall) and mastered by Peter In De Betou (Arch Enemy, Opeth, Amon Amarth). Cover artwork by Felipe Machado Franco (Blind Guardian, Rhapsody of Fire, Xandria) and design by Jan Yrlund (Delain, Apocalyptica, Korpiklaani).